Pucker up and powder your pout with this pillowy cushion-applicator of the Powder Puff Lippie Powder Lip Cream. 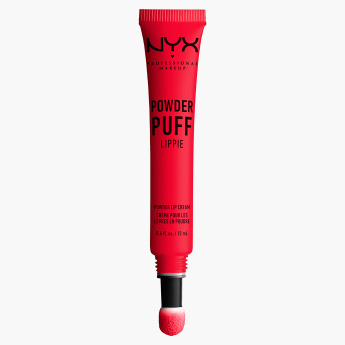 It goes on like a mousse and sets to a powdery soft finish. 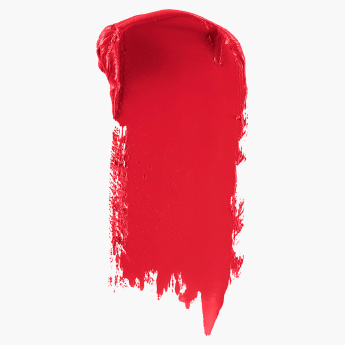 Achieve a flush of colour with this vibrant shade for an irresistible, just-kissed look.